Based is Nagpur(India), we are entrusted with the chore of providing top-notch products in the domestic market. Our company has witness meteoric rise as Azicip 250 Tablets supplier, owing to our ability to cater to bulk requirements with ease. 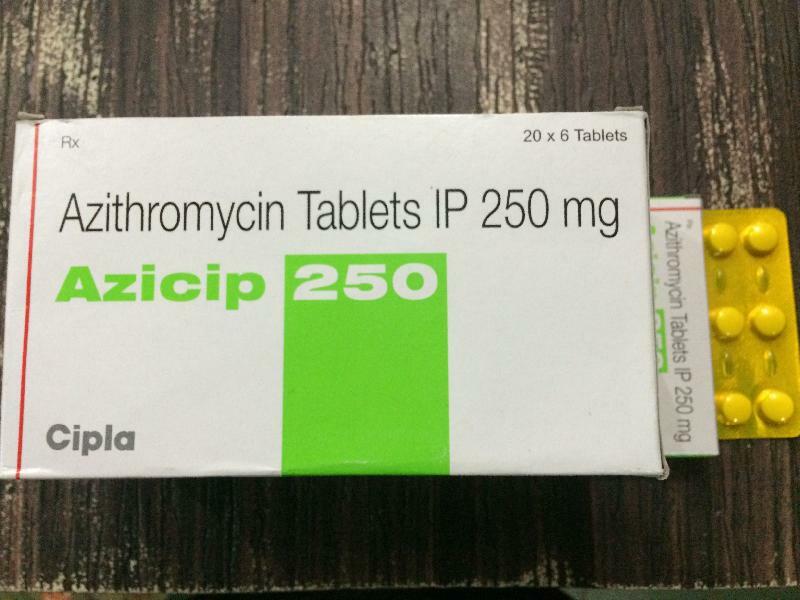 Azicip 250 tablets are the antibiotics used for the treatment of bacterial infections.